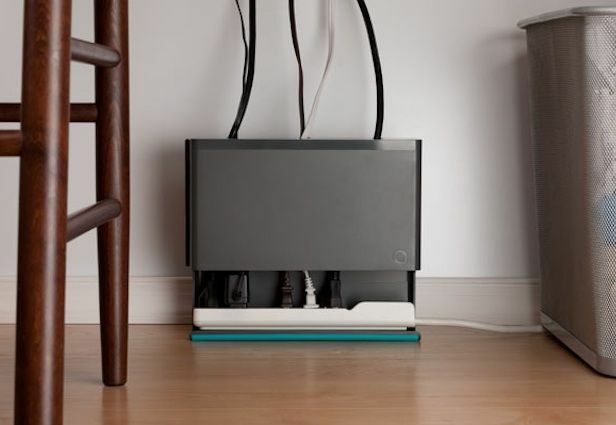 Cables are a necessary evil — for now. But that doesn’t mean you have to look at them. 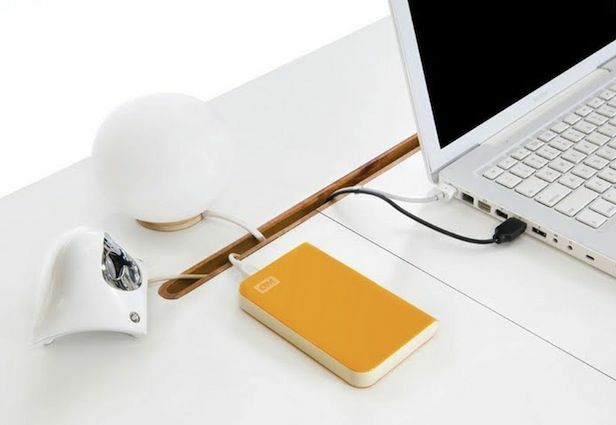 The Bluelounge desk stores cords in a hidden drawer, which you can easily access by sliding your desktop. Sneaky! 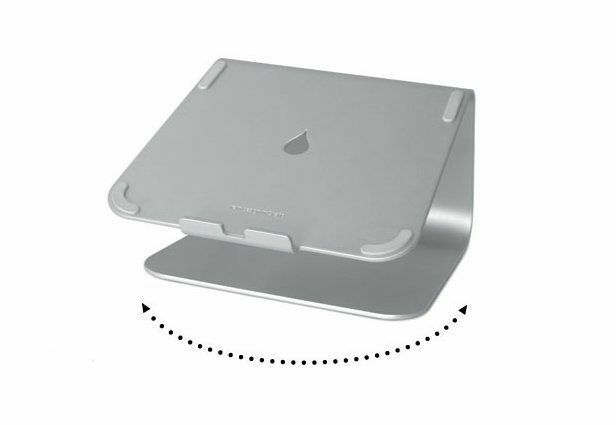 Laptop stands are great solutions for improving your posture, but it can be hard to detach the device. 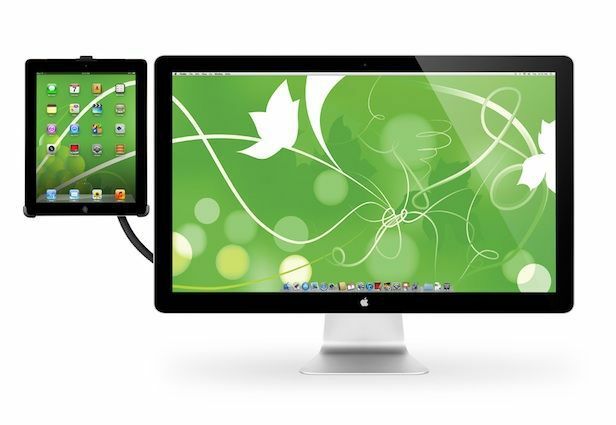 The mStand’s swivel solution means you can easily share your screen with others nearby, without unhooking everything. 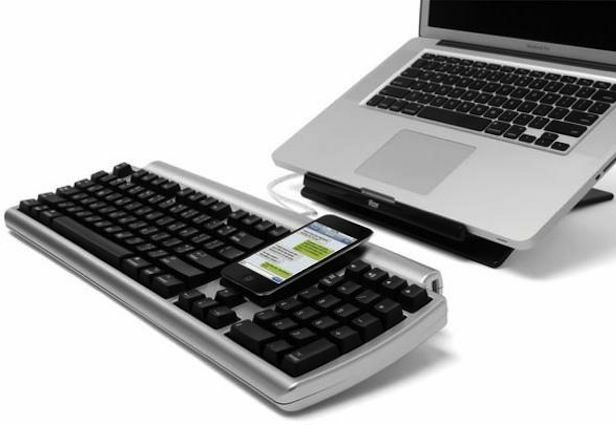 In need of a serious command center? 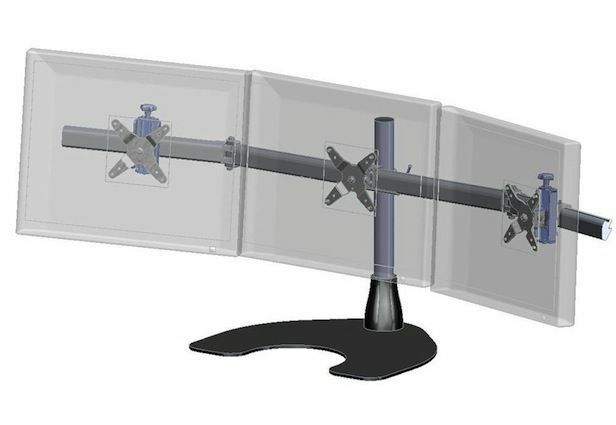 Lock your triple monitor setup into a sturdy stand like Ergotech’s. 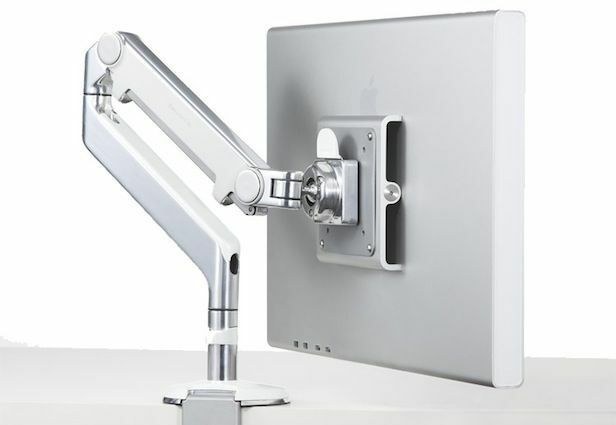 Great for medical practices or customer service centers, the Humanscale arm makes it easy to share your monitor’s contents with another. 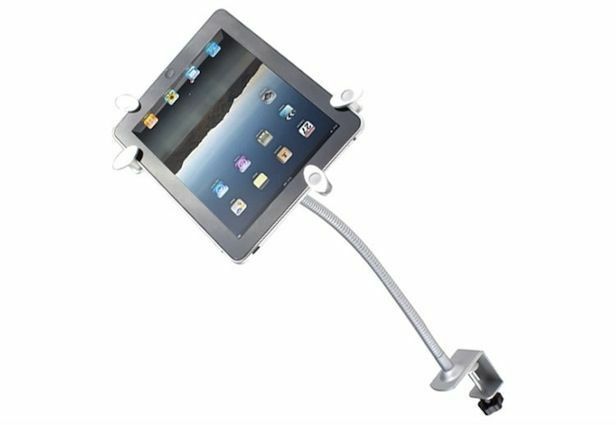 Or install in your fitness room or dorm suite for flexible viewing angles. This little buddy will follow you wherever you go. Hate to miss an important call or text? 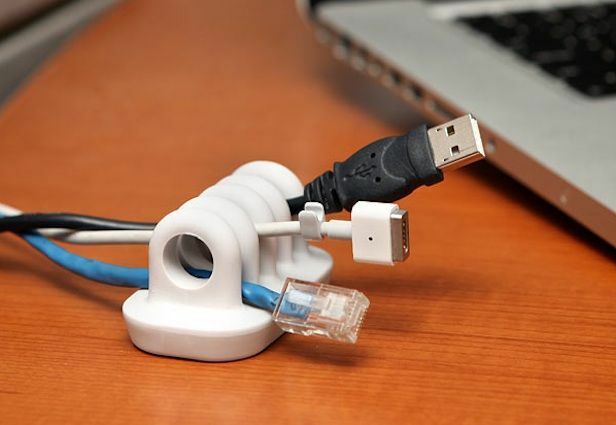 Hang your cell on the corner of your monitor or secure it to your belt loop. The Bondi also hangs from your charger, so you don’t have to rest your cell on the floor next to the electrical outlet.